It's a thing of joy to know that 3 Nigerian Universities made it to the 2019 Times Higher Education World University Rankings. The 3 Universities are the University of Ibadan, University of Nigeria, Nsukka and Covenant University. Covenant University is ranked 601- 800, out of more than 1,250 higher education institutions on the list, same with the University of Ibadan. University of Nigeria, Nsukka, is ranked 1001+. The list, launched on Wednesday at Times Higher Education’s World Academic Summit at the National University of Singapore, featured 86 countries, up from 81. 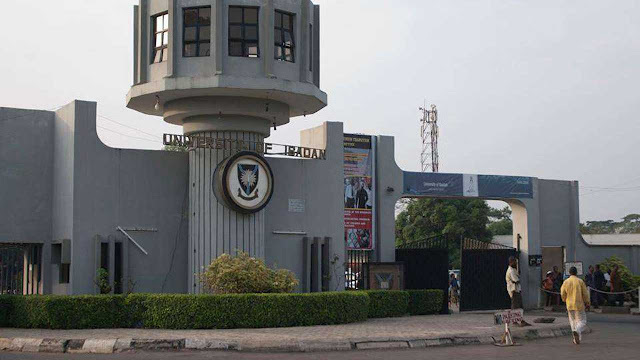 Covenant University and the University of Ibadan occupy fifth and sixth position respectively on the table of all the 28 African ranked institutions for the 2019 ranking. University of Nigeria, Nsukka, is 23 on the African table. South African institutions – University of Cape Town, ranked =156; University of the Witwatersrand, ranked 201–250; Stellenbosch University, ranked 301–350; and University of KwaZulu-Natal, ranked 401–500 – occupy first, second, third, and fourth position on the African table. 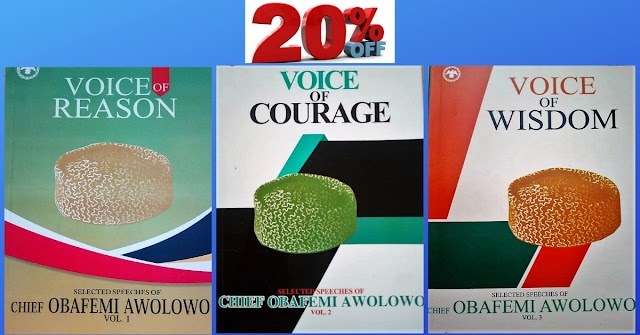 Another three South African universities – University of Johannesburg, ranked 601–800; University of Pretoria, ranked 601–800; and University of the Western Cape, 601–800 – sit below Nigeria on the African table, occupying seventh, eighth, and ninth positions respectively. Only one university in Ghana – University of Ghana – is included in the 2019 ranking. It is ranked 801–1000 and occupies the 12th position on the African table. Globally, Oxford University, United Kingdom, for the third consecutive year, is at the number one position. Another university in the UK, Cambridge, retains the second position, while Stanford in the U.S. holds steady in third. Among the top 10, are Massachusetts Institute of Technology, U.S., fourth; California Institute of Technology, U.S., fifth; Harvard University, U.S., sixth; Princeton University, U.S., seventh; Yale University, U.S., eighth; Imperial College London, UK, ninth; and University of Chicago, U.S., 10th. “Times Higher Education’s World University Rankings is the most rigorous there is, and this is our most globally competitive listing to date,” said Phil Baty, Editorial Director of Global Rankings for Times Higher Education. The ranking is now in its 15th year. The universities are graded in the core areas like teaching, research, knowledge transfer, and international outlook.